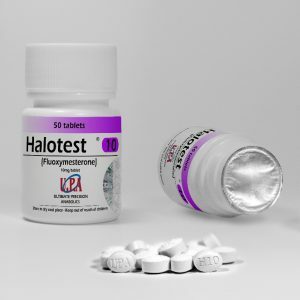 Halotestin is not abundantly available like many anabolic steroids. 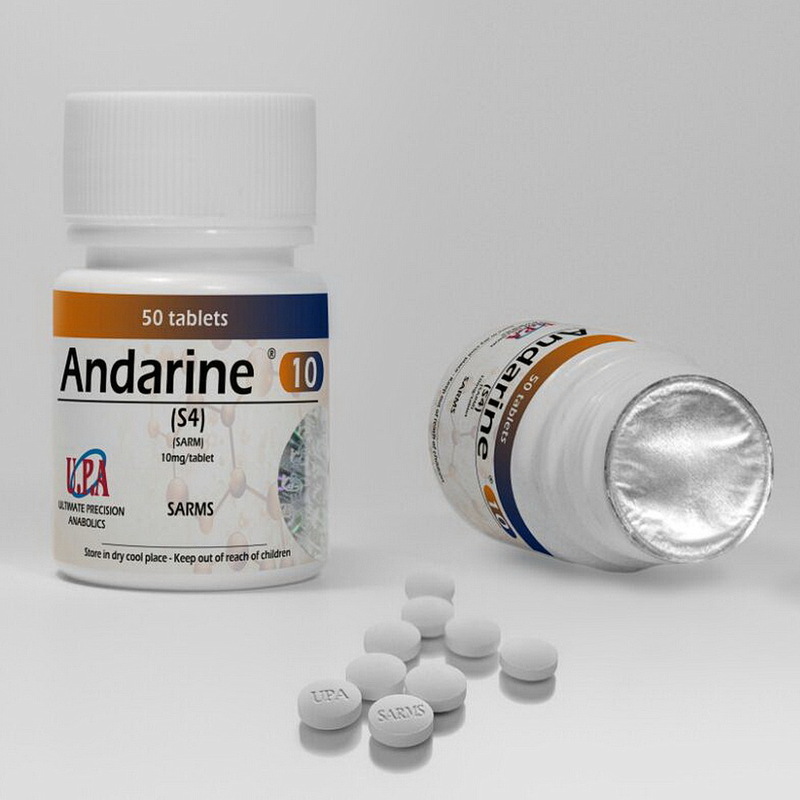 Steroids like single ester testosterones, Dianabol, Trenbolone and Nandrolone compounds largely dominate the market with a relatively low demand for Halo. 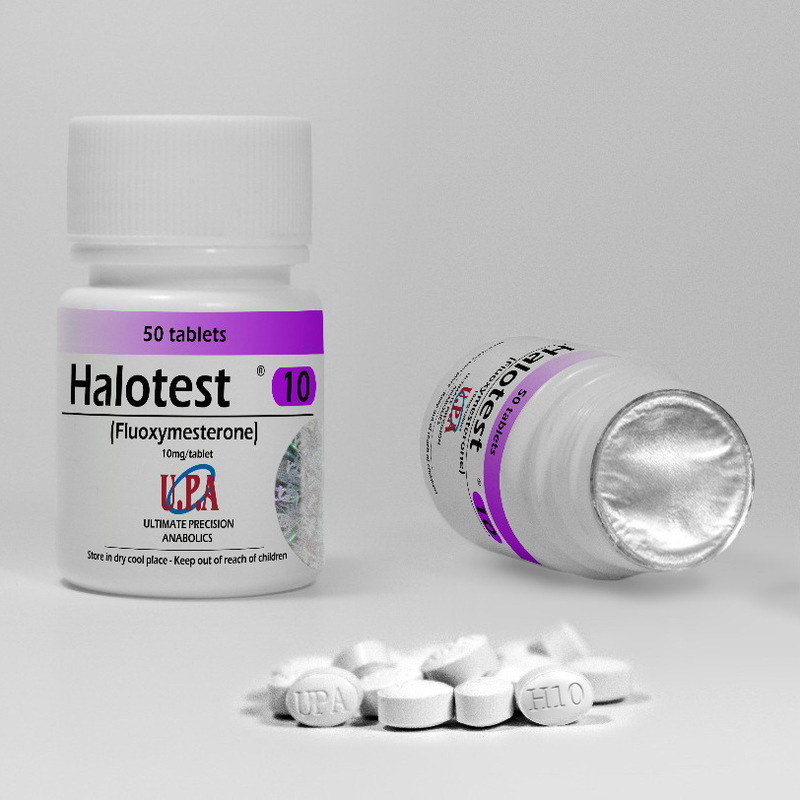 Human grade Halotestin can be hard to find on the black market, and very few underground labs carry it. While the supply of this steroid is rather low, it can still be found with a little digging. As a bonus, due to the lower demand of this steroid it is not counterfeited nearly as often as many of the more popular anabolic steroids. This is good news, if you find it more than likely it will be real. Large internet based suppliers will normally be your best bet, but even then most will not carry it. Gym dealers will be a long shot.